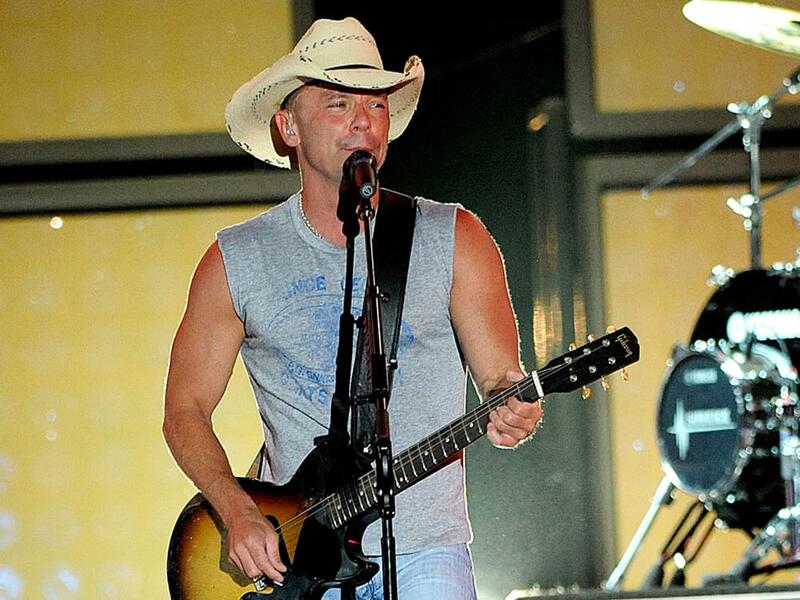 Kenny Chesney released his 17th studio album, Songs for the Saints, on July 27. The catalyst for the new album, which also features collaborations with Ziggy Marley and Mindy Smith, was Hurricane Irma. The storm devastated a number of Caribbean islands in September 2017, including Kenny’s home on St. John. Listen to Kenny and Jimmy’s new soothing new song.